Workers at Hunts Point Produce Market voted to ratify a new, three year collective bargaining agreement today. 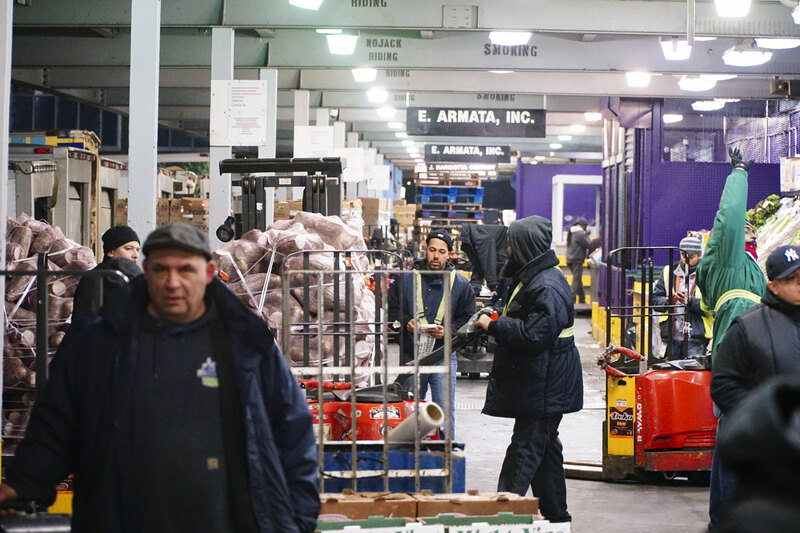 About 1,100 warehouse workers, drivers, and other members of Teamsters Local 202 work at the market, which provides most of the fruit and vegetables sold and served at restaurants and stores in the New York City region. It has been called the largest produce market in the world. The new contract provides significant raises, and continues funding for the union’s health and pension funds. The previous collective bargaining agreement expired at the end of the day on Tuesday, and workers had voted to strike if a deal could not be reached on a new contract. 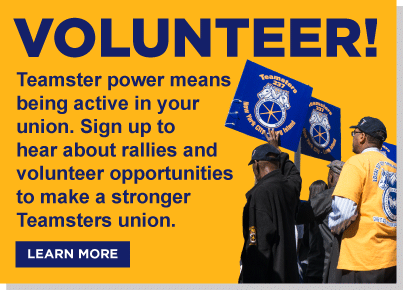 Teamsters Local 202 had been in negotiations with the association of market companies since November. Workers at the market receive deliveries of fruit and vegetables from around the world, and store, package, and sell them for local distribution.